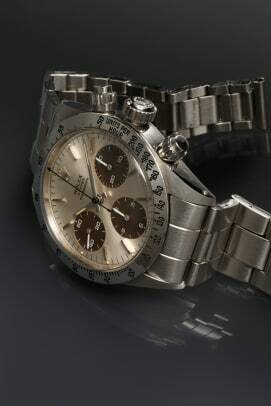 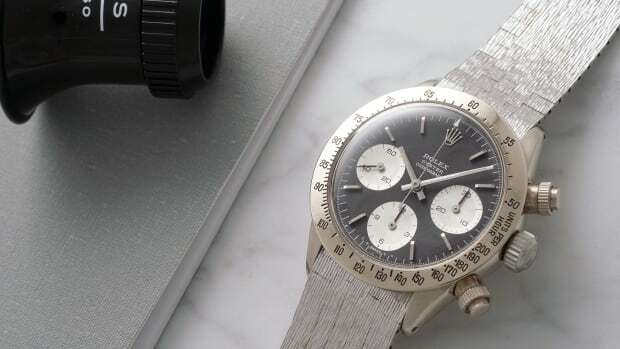 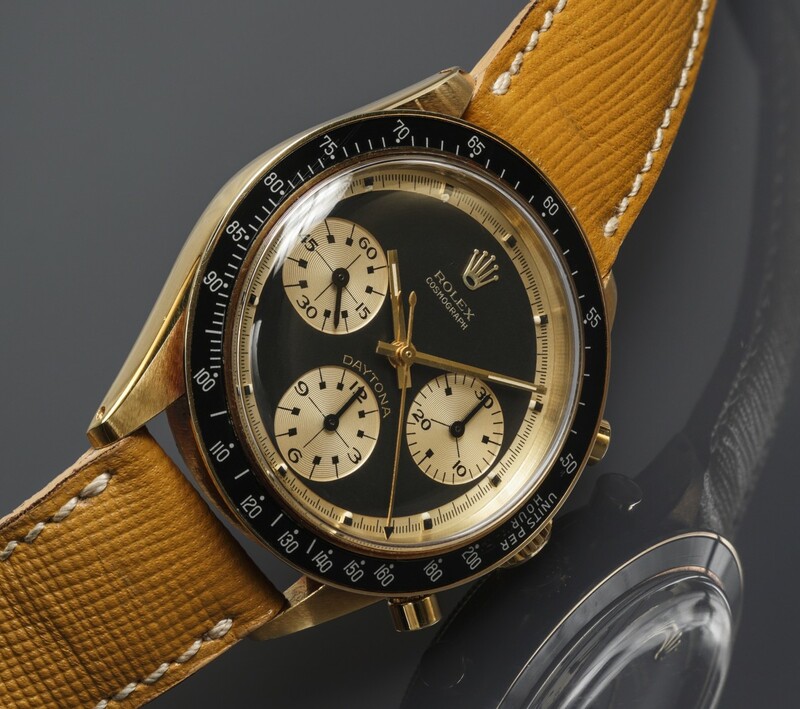 The Daytona Ultimatum auction will take place in Geneva. 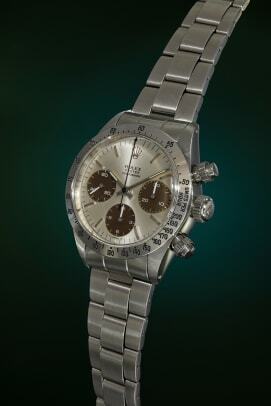 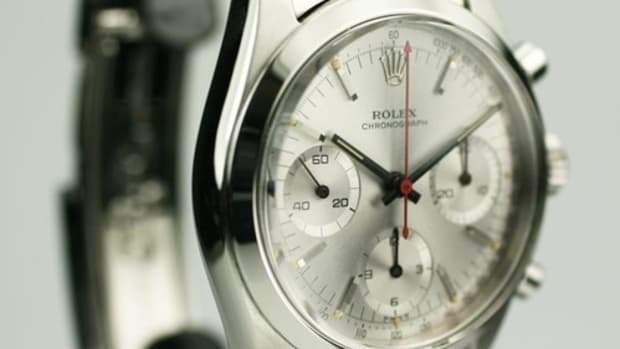 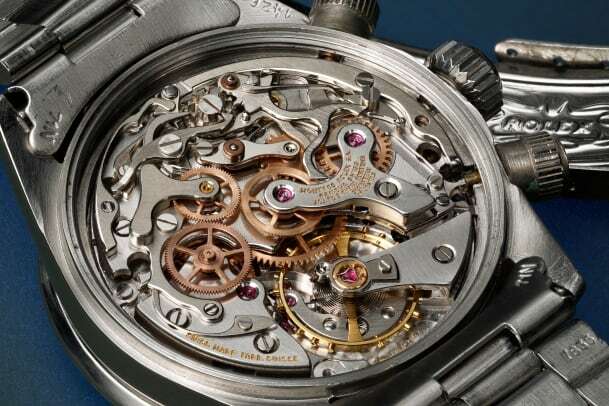 The watch will be available at the Daytona Ultimatum auction. 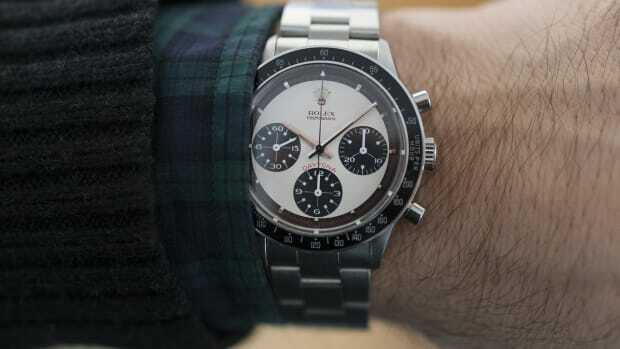 And of course, it's on the Hodinkee Shop.